If cows can get in on open collaboration, why not us? 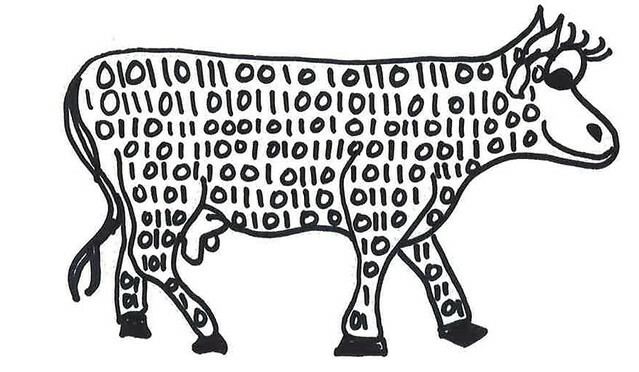 Have some fun by drawing a cow-laboration image (from Open Source Way, see a collection of 170 cow-laborators). 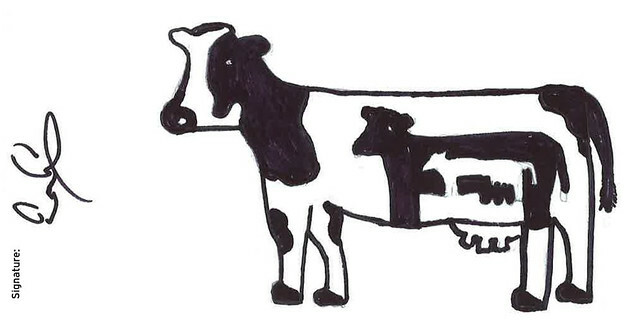 Better yet, collaborate with someone else on a cow-laboration image and see what you can come up with. We’ve done this Extend before, so see the previous versions of this Extend for some cow-worthy examples.